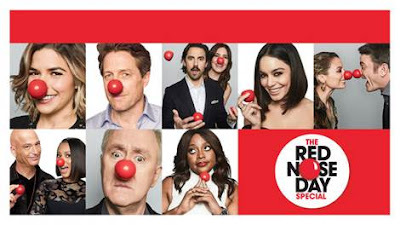 Red Nose Day is unique in that multiple charitable organizations will benefit from the three hour live program that night. 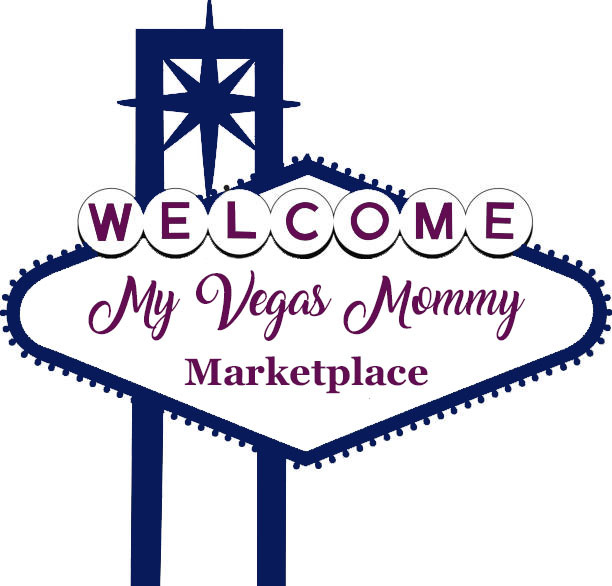 The event is all about coming together, to have fun, and make a difference for kids in need. The goal is to end child poverty, here in the U.S. and around the world -- one nose at a time. The two charities among many others that will benefit from Red Nose Day are Covenant House and charity: water. These are both Christian organizations that everyday work tireless to make a difference here at home in the U.S. and around the world. What’s staggering with the statistics is that this is happening right here in the U.S..
It’s heartbreaking with regards to the homeless kids and youth as it puts them in such danger of human traffickers – something I know so many of our churches and organizations fight against. get involved, stop by Walgreens and buy a red nose. For more information, visit rednoseday.org!